Love working with you - thanks for all that you do! Thanks for all your help - you're the BEST! thanks for being there when I needed it. Thanks Dad for all you do! I can't thank you enough. Thanks for being you! 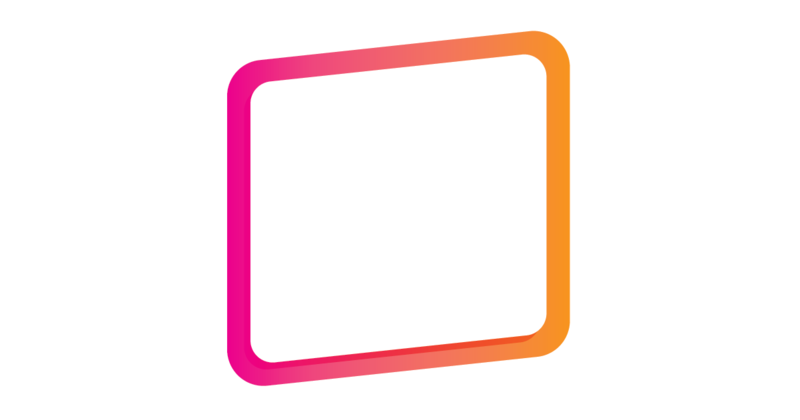 You made a Kudos sticker! 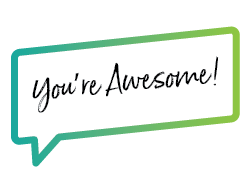 Project Kudos is about telling someone they’re amazing, and feeling awesome about it. It’s about positivity, good vibes, and acknowledging all that shines around you. We have so many different people and places and things to be grateful for, but sometimes we forget to show it. We challenge you to hop on this crazy ride with us and help make someone’s day a little brighter. Give a kudos to someone who deserves it. Let someone know they are awesome. Be a positive force. Why should you care? As we watched the positive effects of giving kudos manifest themselves amongst our team at Schell Brothers, we thought, why not create a movement? Why not take our good vibes and spread them to other companies and individuals? In a world with so much negativity festering, we want to throw out as much positivity as we can muster and watch it grow. And we want you to help us. 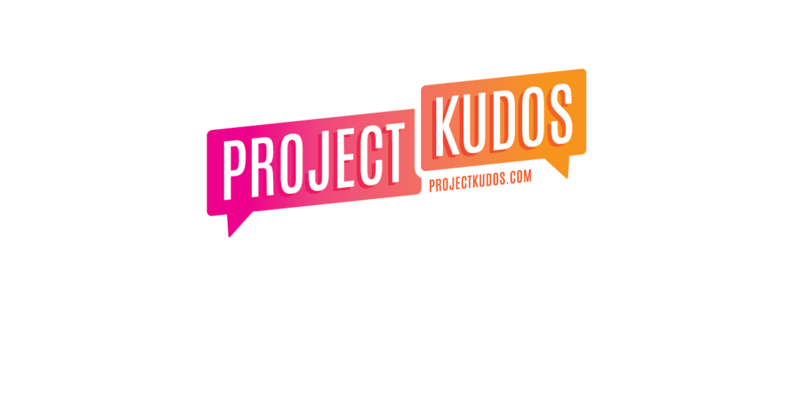 Want to experience how giving kudos feels and learn more about Project Kudos? “Jump” on the Project Kudos bus at a fun location near you! Stop by, talk with our Project Kudos team, and put a kudos sticker on the bus, get some great kudos swag, and help us spread positivity and good vibes!